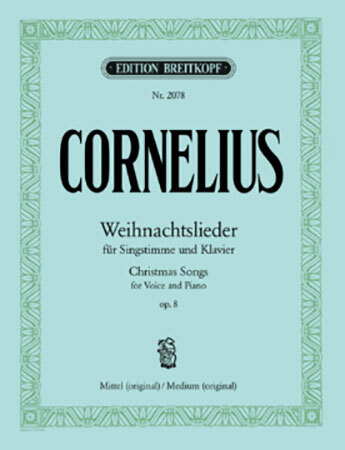 W. H. Neidlinger - G. Schirmer, Inc. 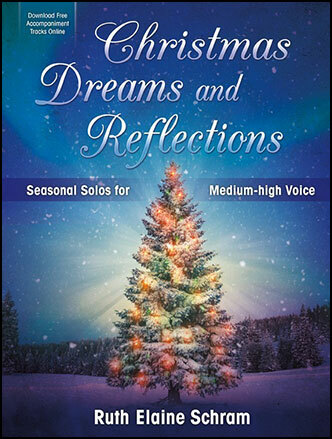 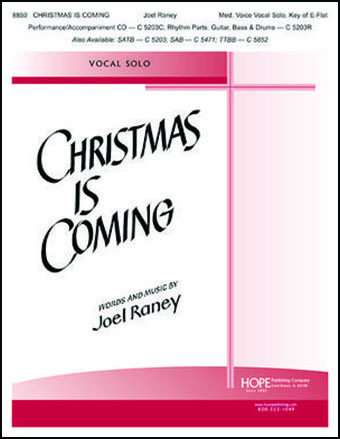 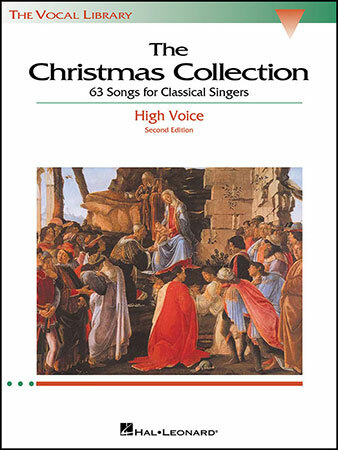 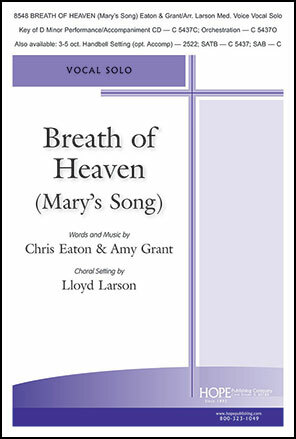 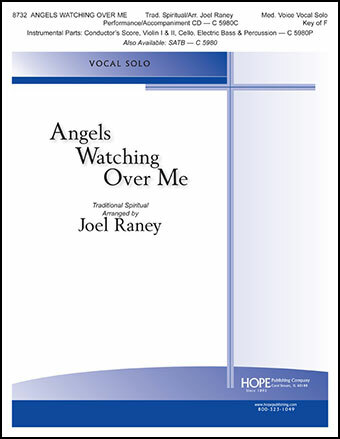 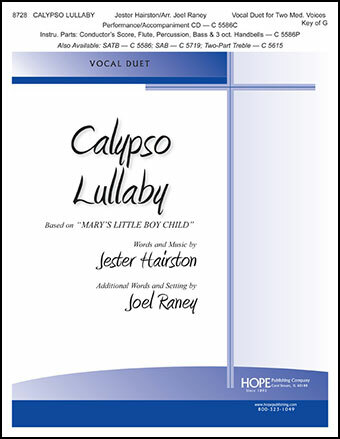 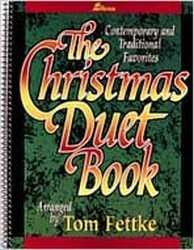 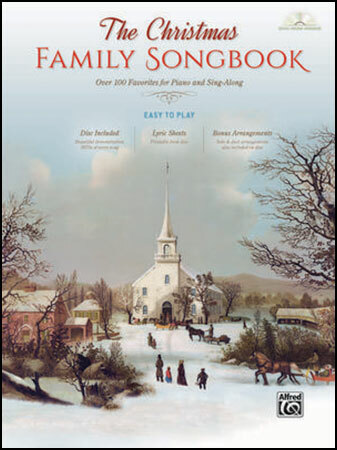 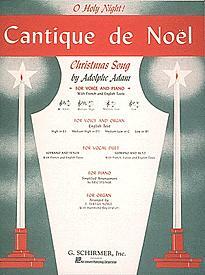 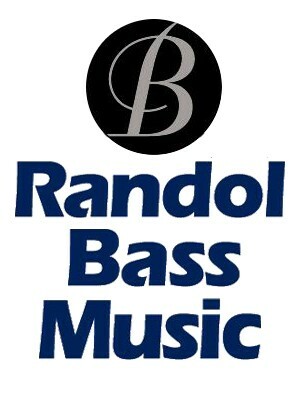 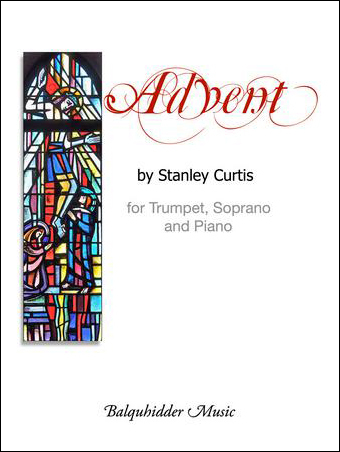 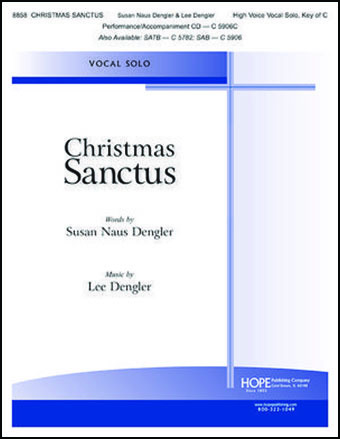 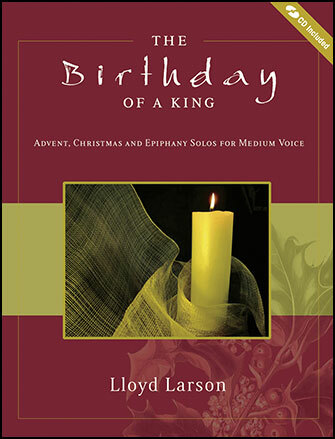 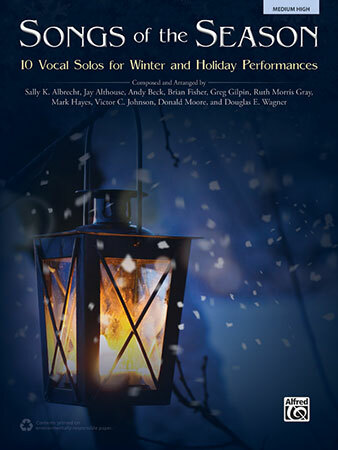 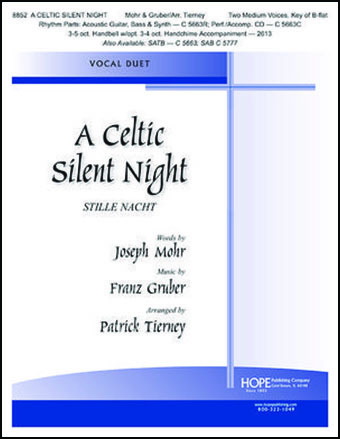 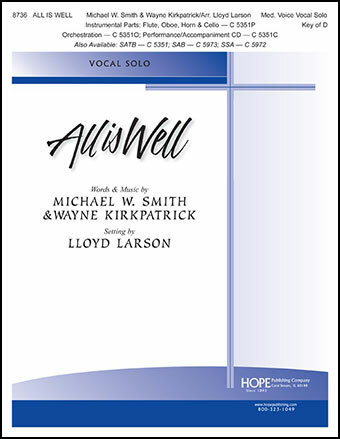 This popular Joel Raney anthem has been set for solo voice with optional instrumental parts. 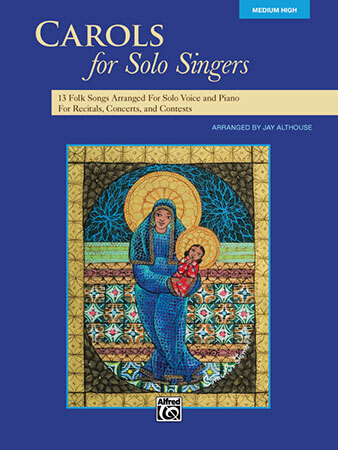 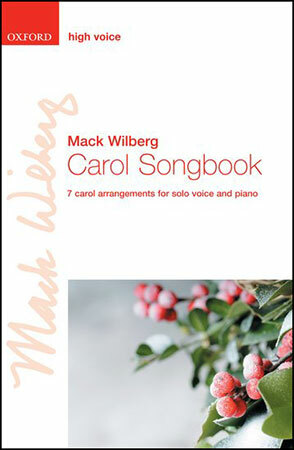 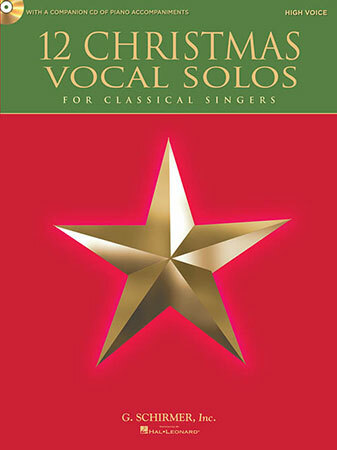 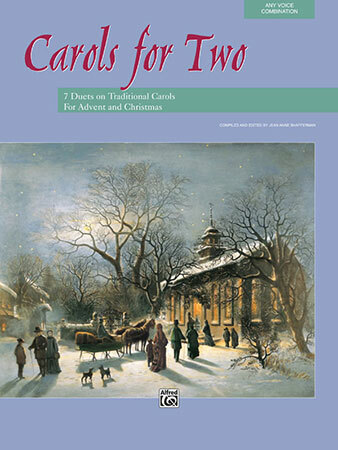 Piano alone, the choral accompaniment CD, or guitar, bass, drums and piano can be used to accompany this piece.